• Kids in the UK: A picture of health? Kids in the UK: A picture of health? 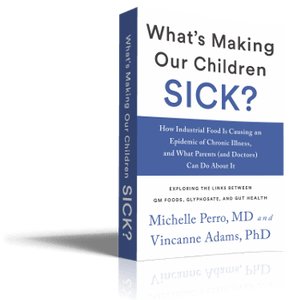 This week, Beyond GM had the opportunity to co-host Dr Michelle Perro and Dr Vincanne Adams for the UK launch of their book What’s Making Our Children Sick? How Industrial Food Is Causing an Epidemic of Chronic Illness, and What Parents (and their Doctors) Can Do About It (Chelsea Green, 2018). Our thanks to OmVed Gardens, Chelsea Green and the Sheepdrove Trust for helping to make the event with Drs Perro and Adams such a success (see photos below). 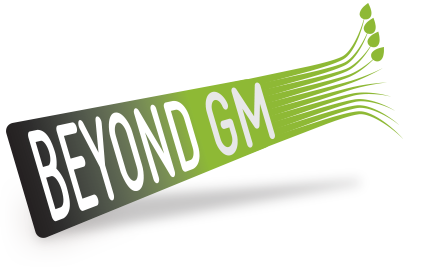 At Beyond GM we campaign to get our farming and food systems beyond the destructive model of industrial agriculture that is bad for both planet and people. We specifically focus on genetically modified crops (GMOs) because they are some of the worst examples of the escalation of this damaged and damaging system. After more than 20 years of failing to deliver on promises such as better yields, reduced pesticide use, more nutritious foods and more profits for farmers the genetic engineering of food crops is now an outdated approach to food production. But it is an approach that many large corporations have a large and long-term financial stake in. For that reason it continues to feature in discussions about farming and food policy. Indeed, rather than admit defeat, biotechnology companies continue to invest in new ways to genetically engineer our food. What’s being called GMO 2.0, techniques such as gene drives and CRISPR, are being hailed as a new and improved version of older GMOs – able to produce food so close to natural food that it no longer needs to be labelled as GMO. The old practice of failing to support such claims with research data, and failing to adequately test them either for environmental harm or risks of consumption, has not changed, however. What’s often missing from the discussion around GMOs, however, is their human cost – felt most keenly in the Americas where the vast majority of GMOs are still grown and eaten. Increasingly, laboratory studies and studies in animals are showing that eating GMOs is associated with a range of health deficits. 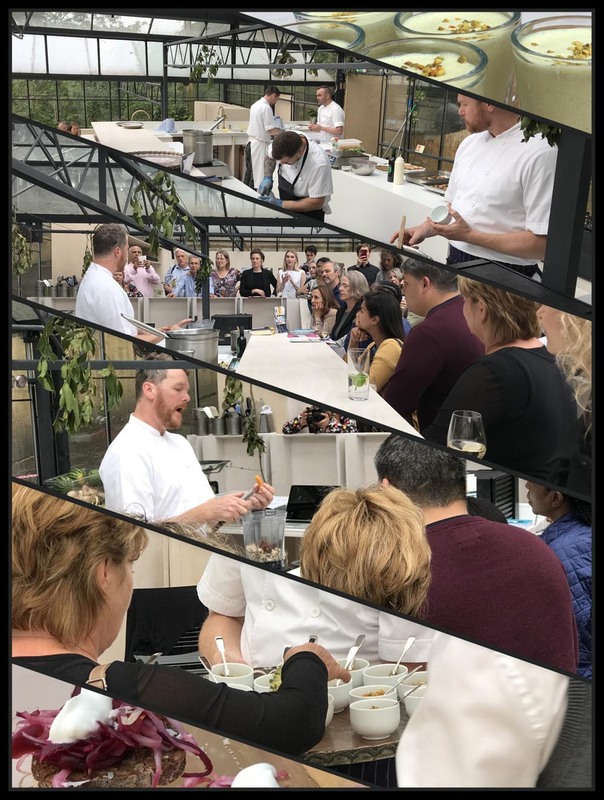 This is why we were so pleased to be able to give Drs Perro and Adams a UK platform for the UK launch of their book. The authors’ data on rising levels of ill health amongst US children makes stark reading and it would be comforting to think that this problem of industrial food is not something we have to worry about in the UK. However, as our new leaflet Kids in the UK – A Picture of Health? 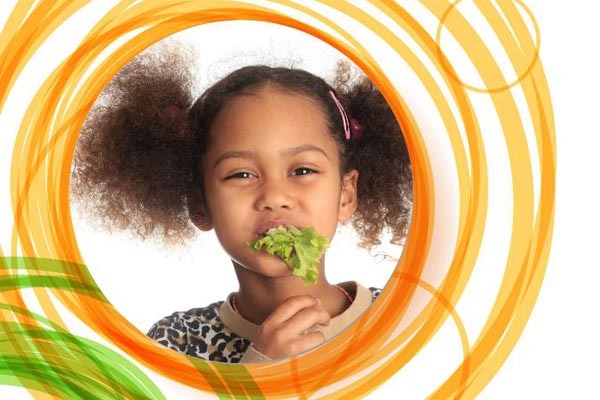 – produced for the launch event – shows British children are not thriving either and their diets may be a contributing factor. In the UK half of all the food we eat is “ultra-processed”. Government surveys regularly show that around half of all produce purchased in the UK has multiple pesticide residues on it. As it is in the US, this nutritionally poor and poisoned diet can be linked to rising rates of allergies, digestive troubles and poor growth and development. They key, according to Drs Perro and Adams, is the way diets based on industrial foods and tainted with pesticide residues damage the microbiome, the population of bacteria in the gut which influences immunity, digestion, nutrient absorption and neurological function. 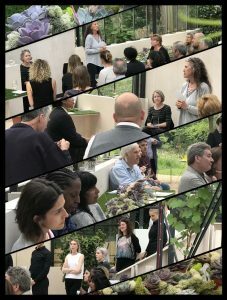 Case studies in the book on Dr Perro’s work with children whom the conventional medical systems has failed, centres around treating children by rebuilding and re-balancing their microbiomes through diets of fresh, organic wholefoods, free form industrial additives and pesticides. We encourage you to read What’s Making Our Children Sick? 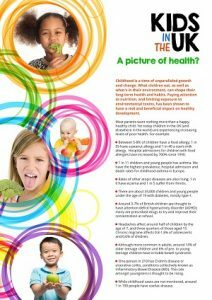 and also to download our leaflet Kids in the UK – A Picture of Health? which provides a UK perspective on the issues it raises. 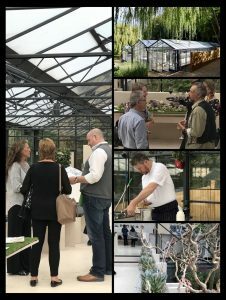 References and suggested reading for the leaflet can be found here. If you are new to the subject of GMOs we also invite you explore our interactive learning tool the GMO Wheel of Chance. There was rapt attention as authors Michelle Perro and Vincanne Adams talked about the problems in our food system and the successes they have had in treating hard to treat health problems in kids by restoring healthy gut function. Chef Arthur Potts-Dawson kept us well fed and demonstrated an easy probiotic ‘shot’ to keep kids (and grown-ups) healthy. 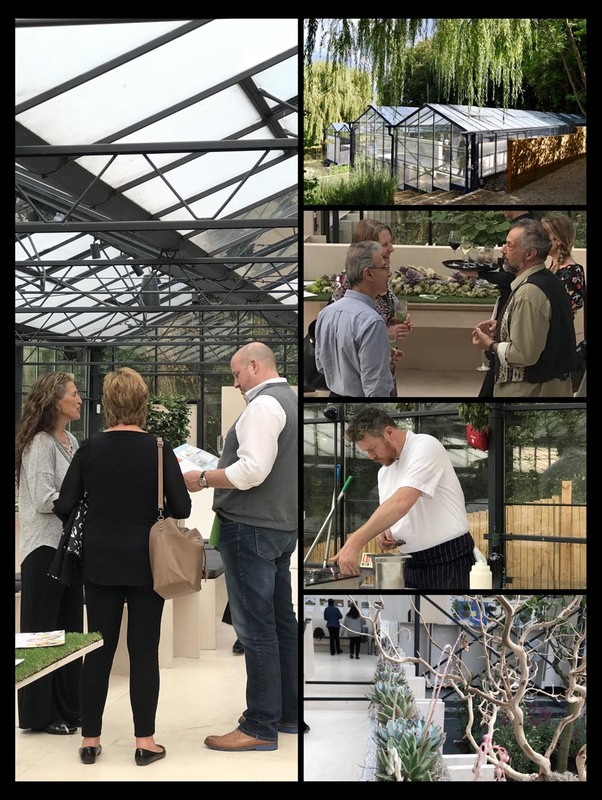 OmVed Gardens – once a well-known nursery and greenhouse in Highgate, London – provided a green and welcoming backdrop to a fascinating evening.